Motorola, once the most popular choice of consumers from all the age group lost its charm and seemingly vanished from the Indian market. 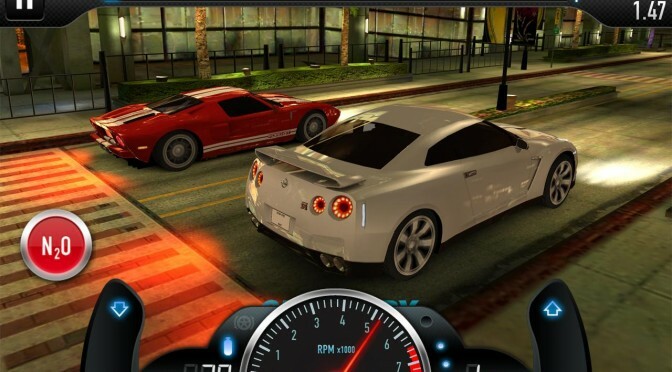 The company has taken the decision on re-entering the Indian market. Motorola will be selling out their popular Moto series, which at present is being exclusively sold on Flipkart. This strategy of selling the products online soon saw followers in the form of OnePlus and Xiaomi and many other companies. Even though recent rumours about pertaining to Xiaomi Company which highlighted that they are planning to take a step back from the online sales and look towards the offline mode. 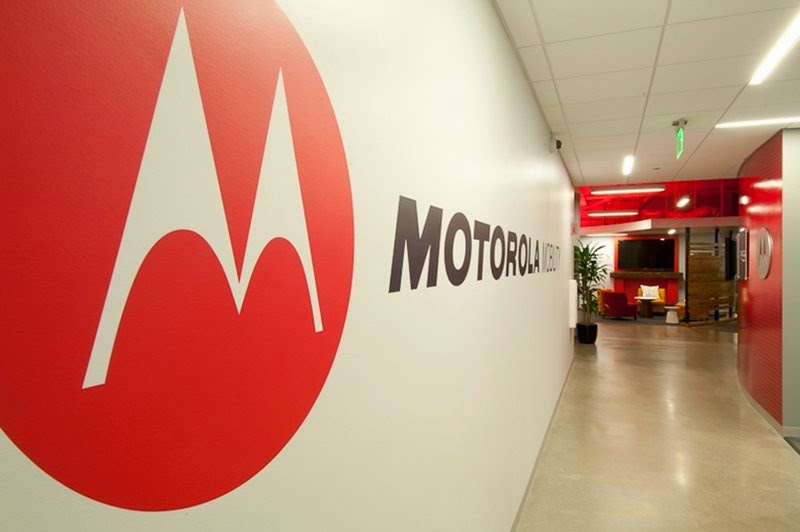 Motorola does not seem to any such immediate plans. According to Amit Boni, the India business head of Motorola, the company does not have any immediate plans of selling their new range of smart phones through the retailers and they are looking forward to continue their partnership with Flipkart pertaining to the future sales of the similar products. The report which was published in The Times of India also highlighted that the company will start looking out for other alternate means of selling their products if they find their current channel insufficient or no longer sensible. Contrary to the claims made by the company, they might want the customers to believe that they are having no plans of going offline but they have also started their first ‘Moto Care’ flagship center in India. This center is located Jayanagar road, Bangalore. The center is extended across 3000 sq. ft.
And the company also stated that this center is focused on providing best-in-class support and service to their customers. This new center will give the customers a walk-in service experience with the complete support of their highly trained support staff. All this has been covered under the support and service area. This center also has an Experience Zone which will allow the users to take the complete experience of the product range. 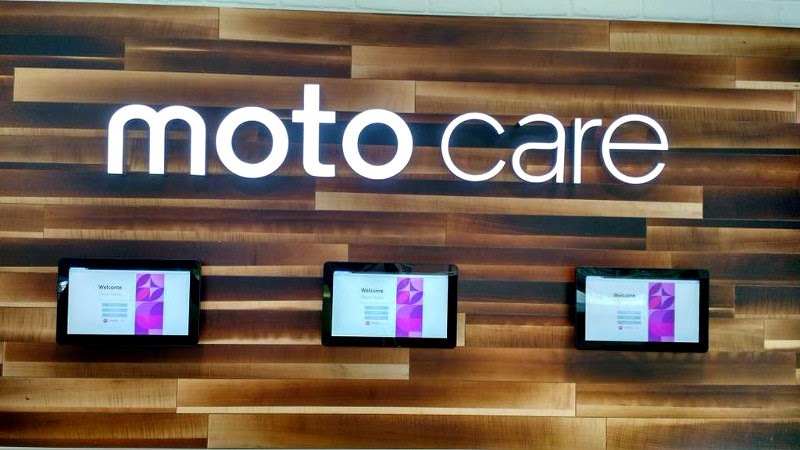 The support and service is at the center of the Moto care center that will allow customers to see the complete product portfolio – Moto X which includes the wood and the leather versions. 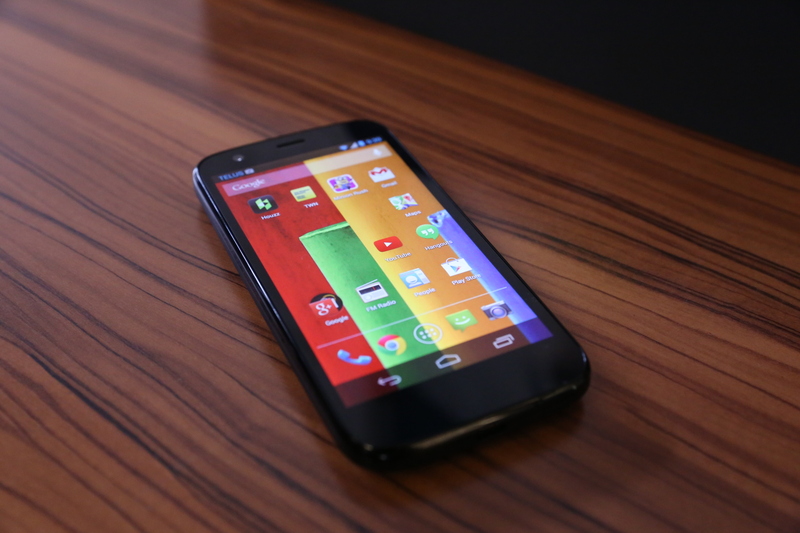 It will also include Moto E, Moto G, Motorola Nexus, Moto Turbo, and Moto 360. 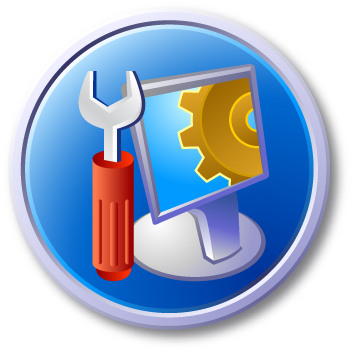 The center will also give the required guidance to the user to even carry out the online purchase through Flipkart. 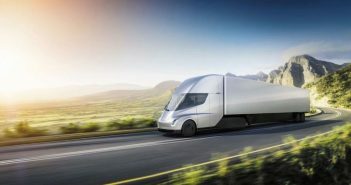 Boni stated that the company has taken the decision about the center as they wanted their customers to be able to see the product before they can take the buying decision. The company knows that the Indian market is very strong and at present the company has been placed at the 5th ranked in terms of the users and products. Once they see the response of the customers towards this new store further decision will be taken about opening more stores across the country. Since there is a new wave of 4G services hitting the Indian market, the company is hoping that there 4G-compatible Moto E will be able to generate the much needed value.